All Australians should be entitled to receive free-to-air television and not forced to rely on Pay TV irrespective of their location. Viewer Access Satellite Television (VAST) is a service that now provides a free-to-air high definition television service to those that previously struggled to get it. Want to know more? Get a Free Quote from Jim’s Antennas for VAST now. Call 131 546 or book a time online. 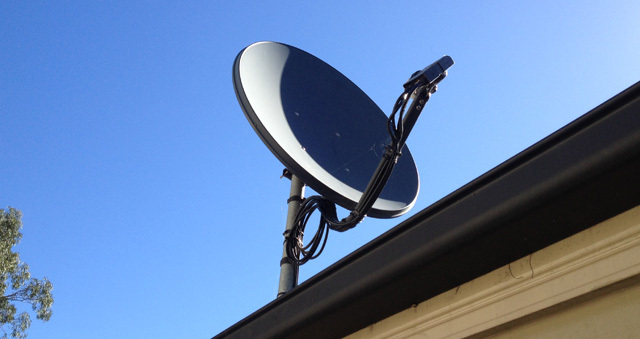 Need Better TV Reception in a Remote Area? This means that if you reside in a remote area that previously relied on Aurora analogue service or you have issues with bad tv reception due to local interference, terrain or distance from the transmitter that you will now be able to receive free-to-air TV. Essentially, VAST allows you to receive the full range of digital free-to-air TV services no matter where you live. VAST is sponsored by the Australian Government and will allow eligible viewers access to both standard and high definition channels along with commercial, local, and state-based programming. Whilst what channels you receive will depend on the area you live in, you will have access to the same number of channels as are available to those living in the main cities. 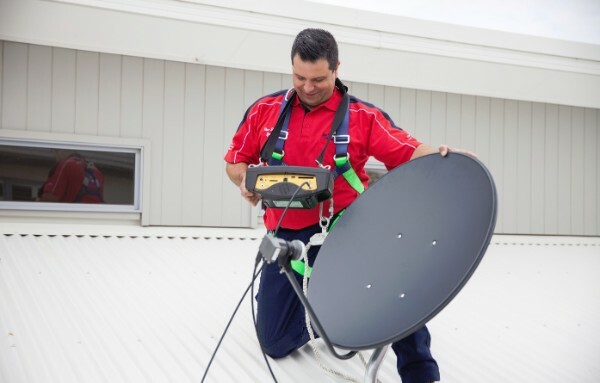 At Jim’s Antennas we can supply and install a satellite dish for you if you don’t already have one and then install the VAST system correctly, quickly, and safely. To ensure you get all your favourite TV programs no matter where you live get in touch to see how we can help you get the most out of your television reception. Call 131 546 or book a free quote online now. 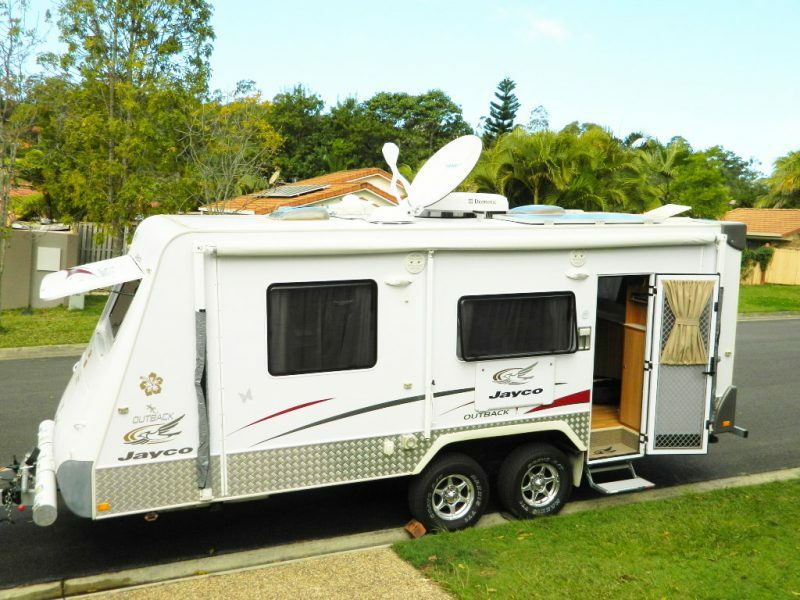 Need TV Reception in a Caravan or Motor Home? Please also note that people travelling in caravans or motor homes in Remote Central and Eastern Australia are eligible to apply for temporary access to VAST. Our technicians can assist with the application process as well as installation of the required equipment. Our technicians are all professional and specially trained and our years of experience in the industry ensure we get the job done right every time. Call us now on 131 546 or fill in our online contact form. For further information about VAST and eligibility requirements please see www.mysattv.com.au.